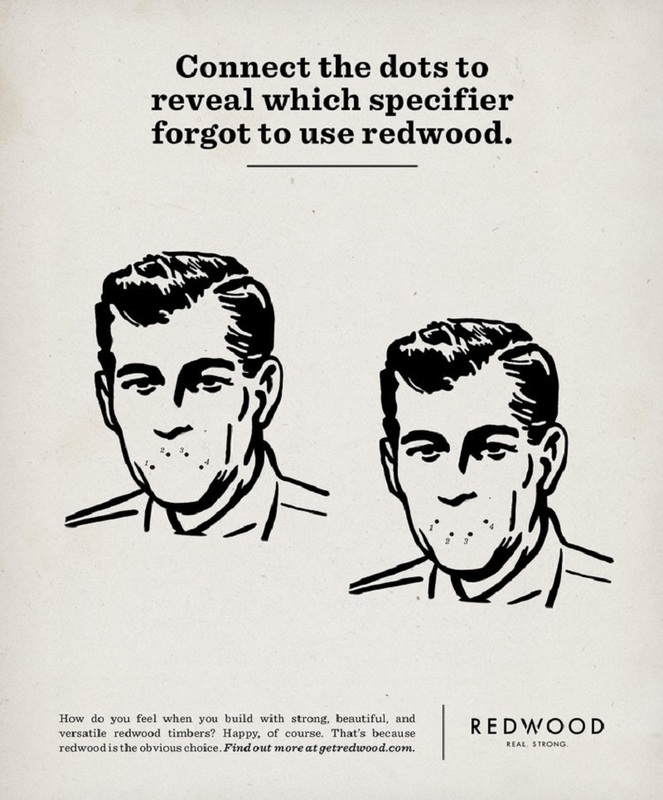 Humboldt Redwood is the largest supplier of redwood in California. 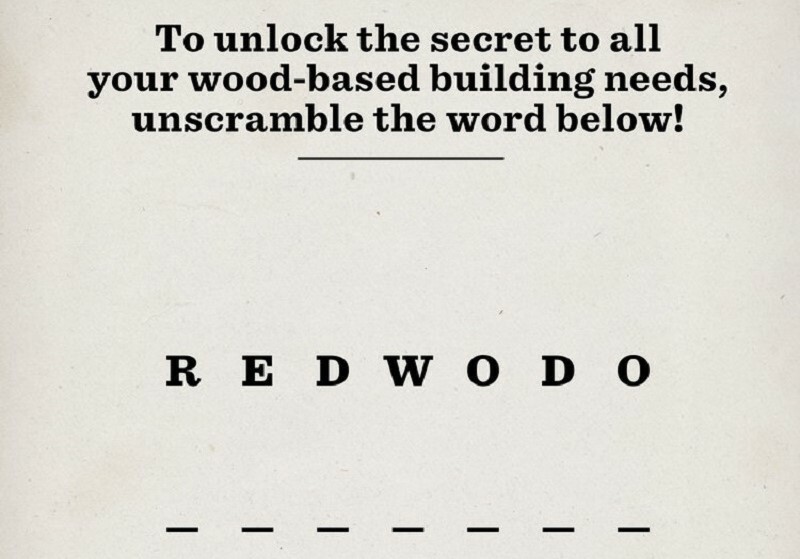 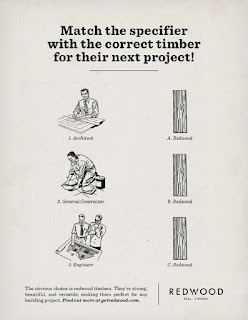 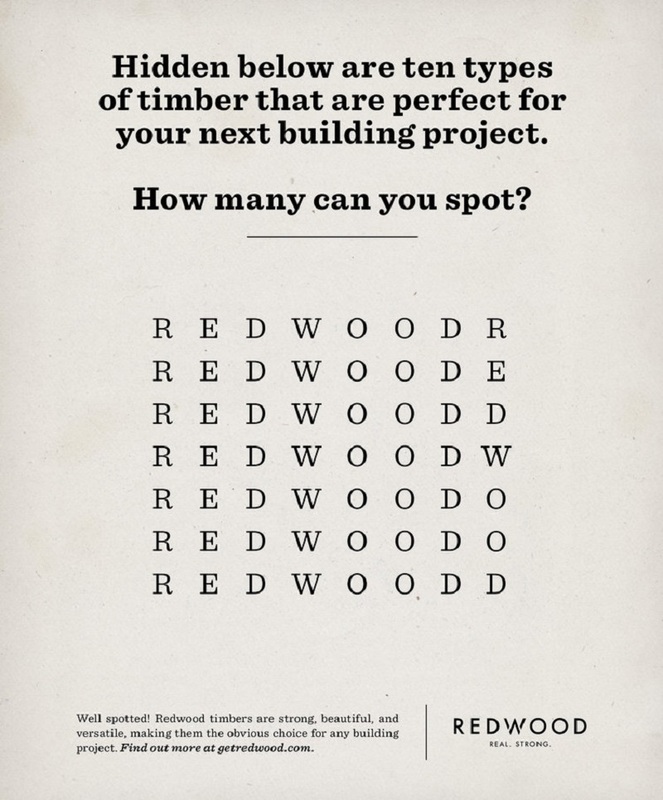 This year they wanted to target specifiers (the people who select building materials for construction projects) to educate them on why redwood timbers were the ideal building material compared to other types of wood. 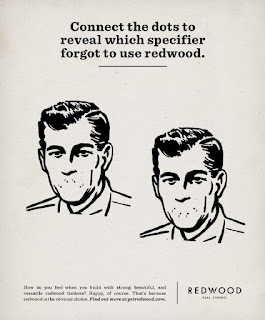 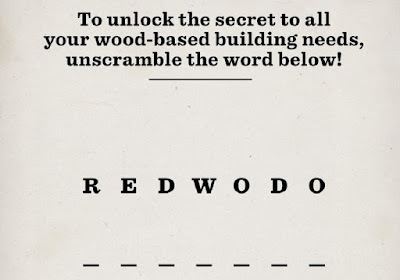 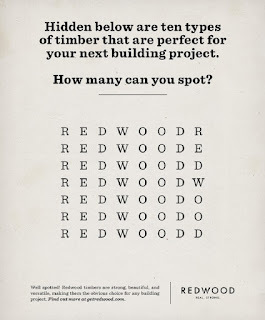 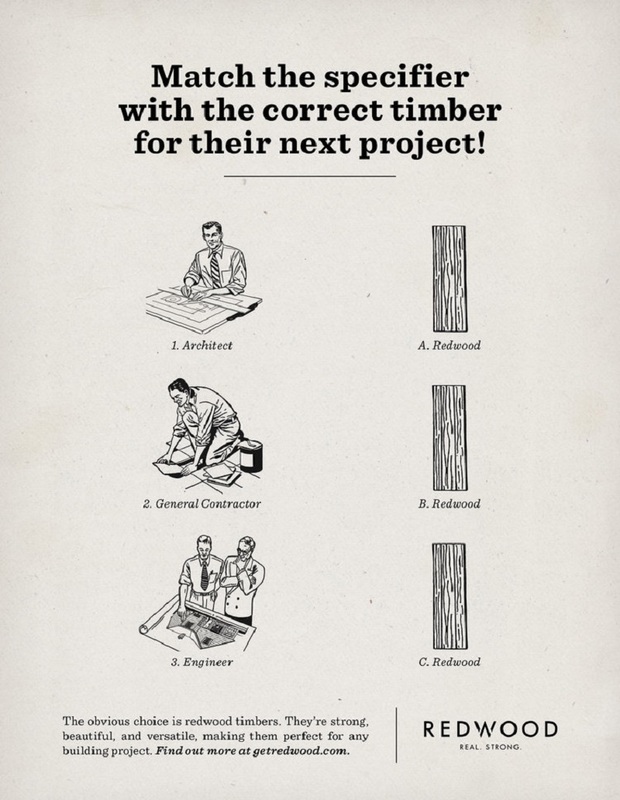 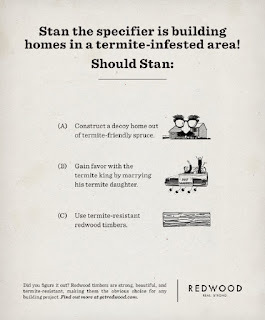 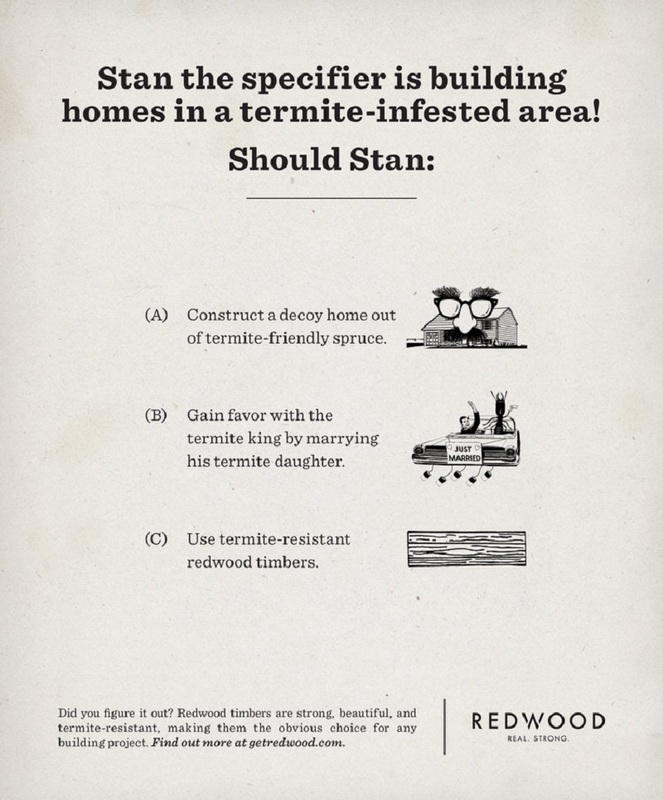 We created a print campaign for trade publications popular among the specifier audience that focused on the many reasons why redwood timbers are “the obvious choice” when it comes to choosing building materials.